One of my fave appetizers, side dishes, or snacks in the summer! 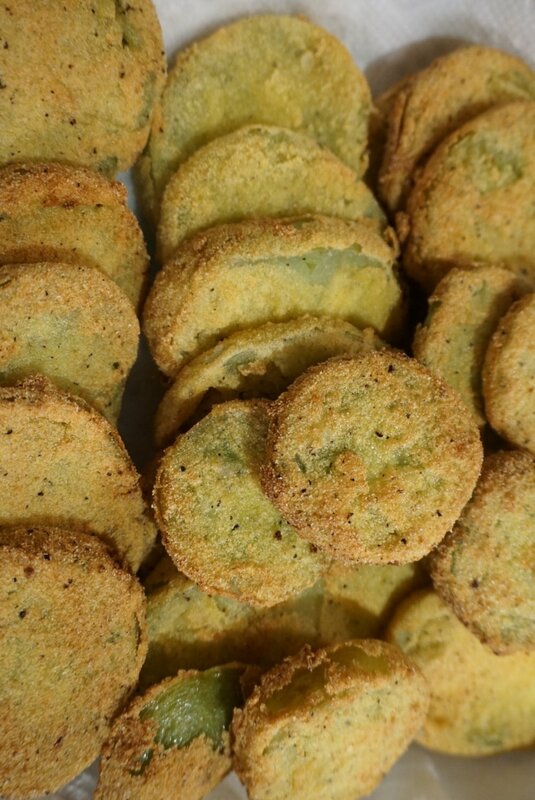 Save those green tomatoes at the end of the summer & make use of them with this 15 minute recipe. 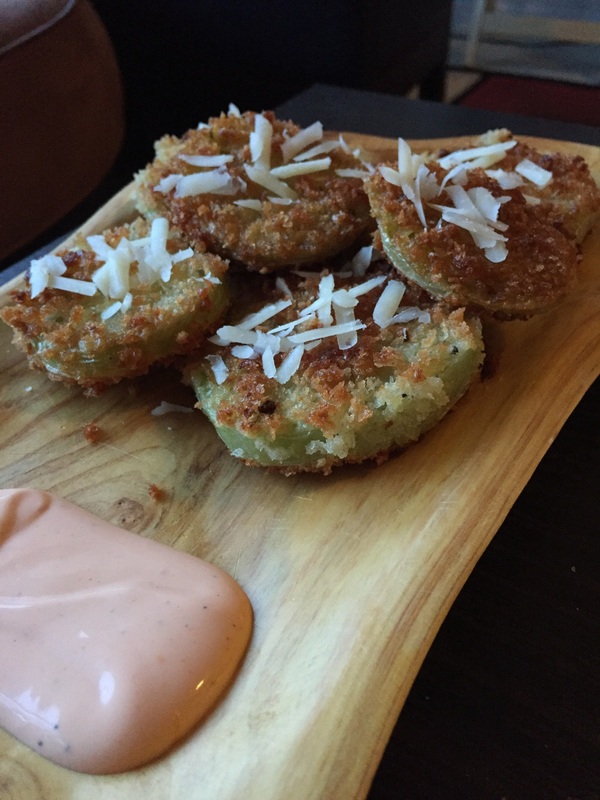 You won't regret it, fried green tomatoes are so delicious & easy to make! Cut the tomatoes into even slices, about 1/2 inch. You don't want them too thick or they'll be still raw on the inside when you fry them. Heat the vegetable or sunflower oil to medium heat in a frying pan. Get 3 small bowls. Put the flour, salt & pepper in one bowl, milk in another bowl, & the panko or cornmeal in the third bowl. Season all 3 bowls with salt & pepper. Dip the tomatoes one by one into the flour bowl first, then the milk, then the panko or cornmeal. Fry until golden brown on each side (about 2-3 mins). Drain on a paper towel then serve with your favorite dressing or spicy mayo! Also goes well with ranch. Hint: I sprinkled the tops with freshly grated Asiago cheese to complete the taste & give it a fancy look!